Posted in crochet, Knitting, shawl	by Giulia P.
Long time no see! Not much going on here actually, I am just mainly working an studying. It’s been extremely warm here lately, so I’ve also taken a chance to travel a bit around during the weekeneds and search for a more comfortable temperature. Moreover, I was feeling like knitting lately, so i decided to give a third try at the Ishbel pattern, by Ysolda Teague. I have frogged the one I had made a while back, cause it turned out to be too small (see this post) and my cat had destroyed part of it, and i have started it all over. i have now picked the bigger size and i have finished the first lace pattern repeat. It’s a bit hard to photograph cause it is curling a bit, but here is a picture I took some days ago. In the meantime i already came to the orange/brown shade. i love love love self striping yarn! Sakura Crochet Designs on Etsy! Knitting another diagonal shawl... what are your plans for the last weekend of 2018? 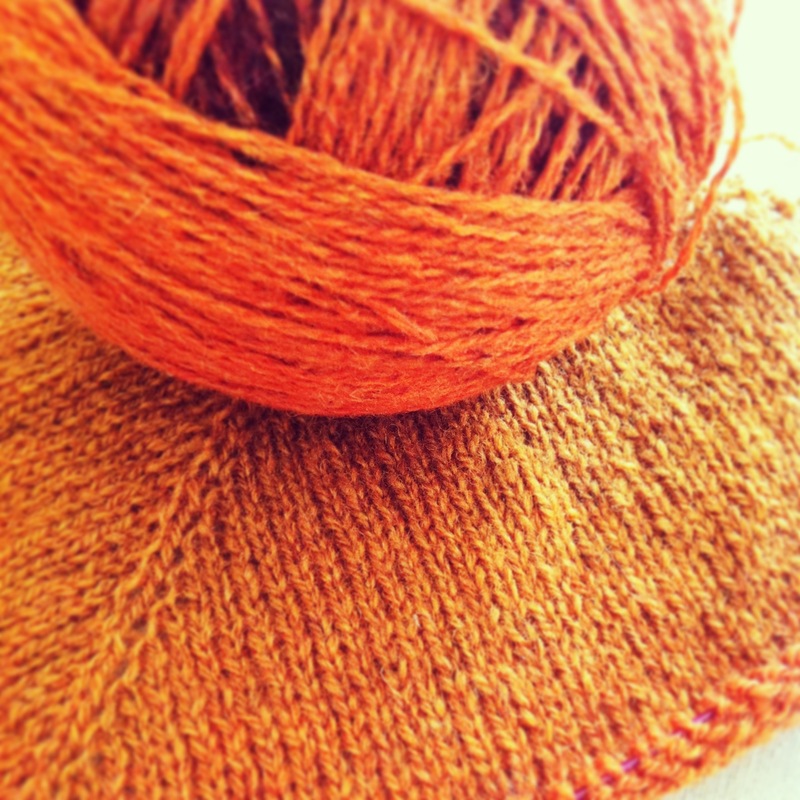 Pattern of the week: thinking of... crocodile stitch! 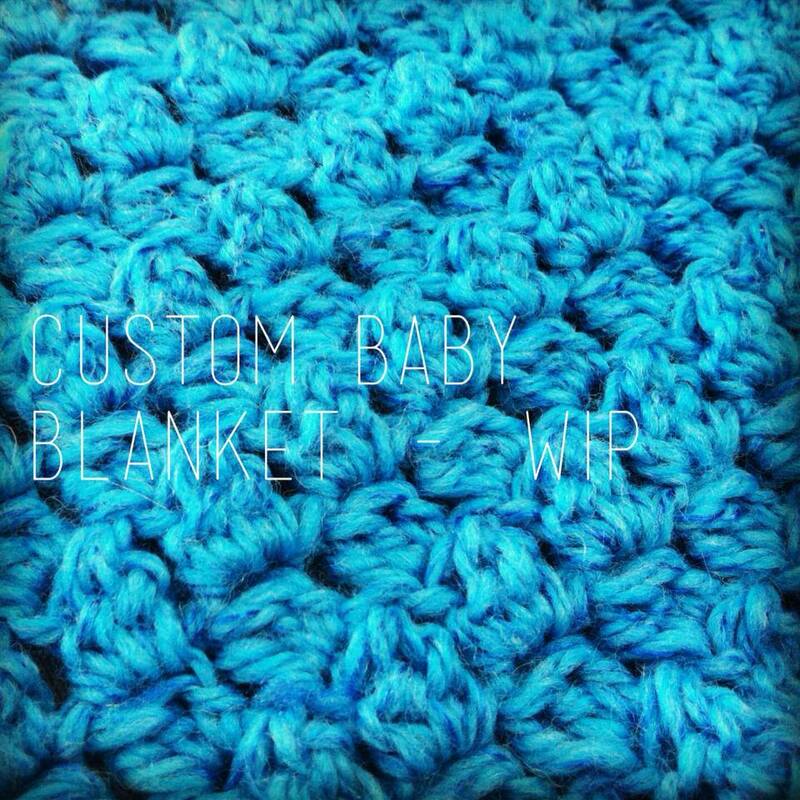 Pattern of the week: thinking of... babette blanket!